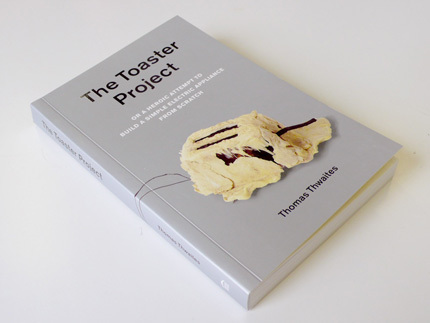 The book of The Toaster Project has been published! It is available of course from Amazon, or from the publisher, Princeton Architectural Press, or (hopefully) 'from all good bookshops'. A bit more about the Toaster Project is online here (this is getting slightly out of date however), or at thomasthwaites.com... the project continues to develop!